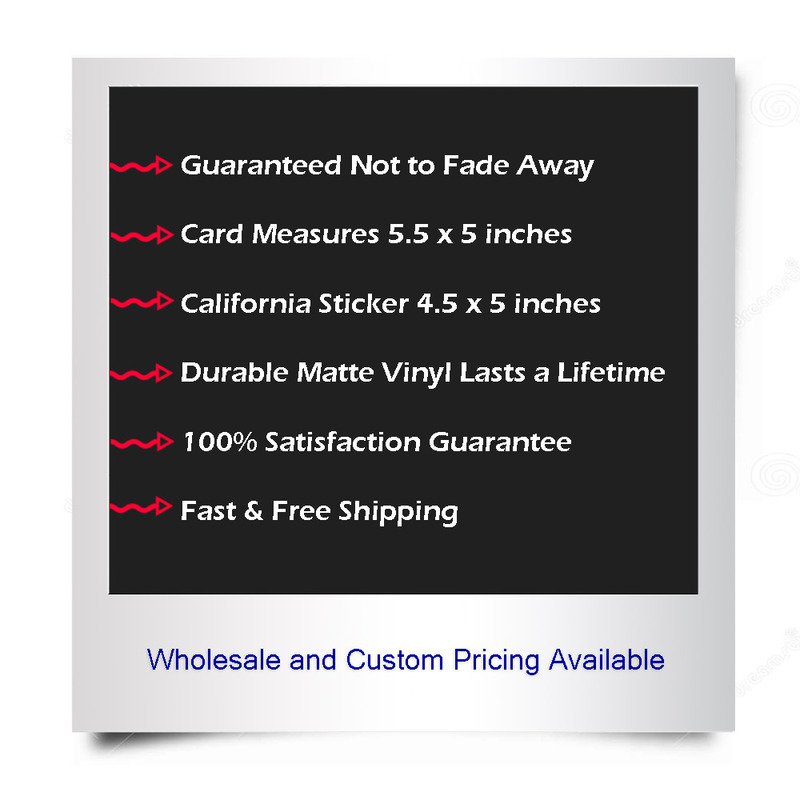 This item has three contour cut set arrange them any way you like. 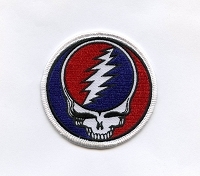 The large contour cut has Jerry Jaspar's Skeleton Sun inside against a psychedelic flower of life blue sky. 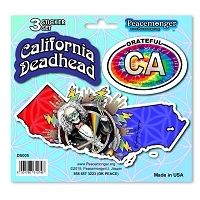 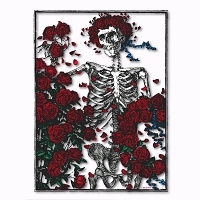 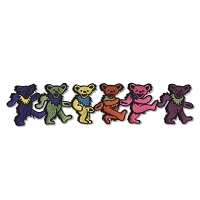 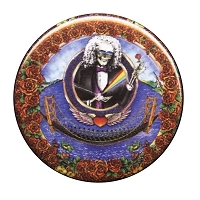 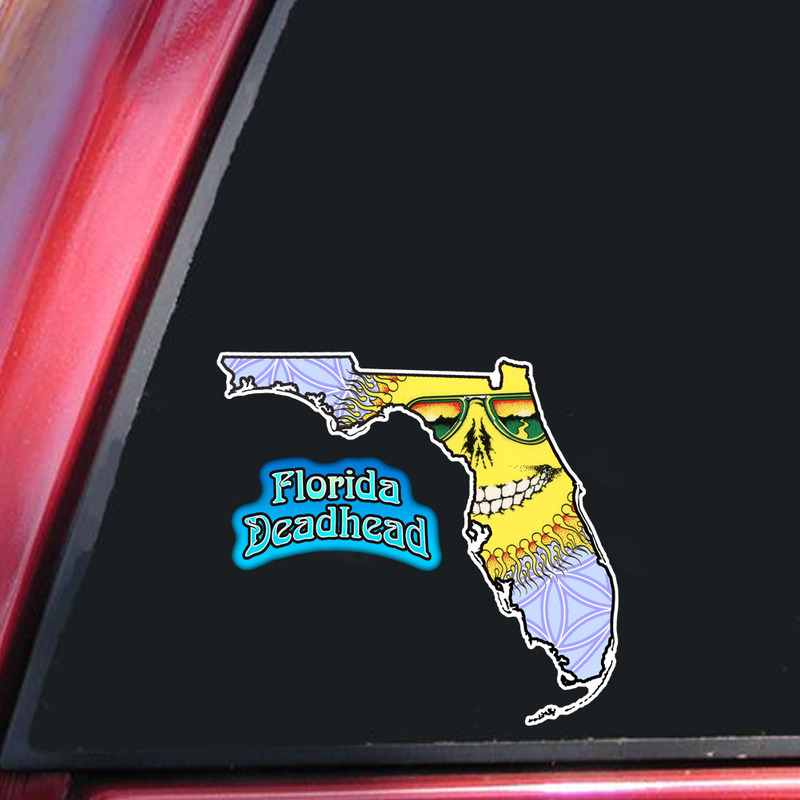 Another has psychedelic lettering of the Deadhead State. 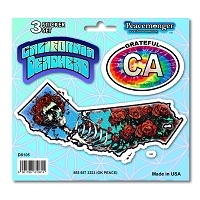 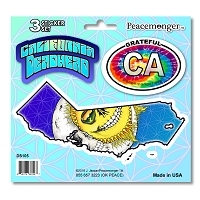 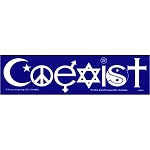 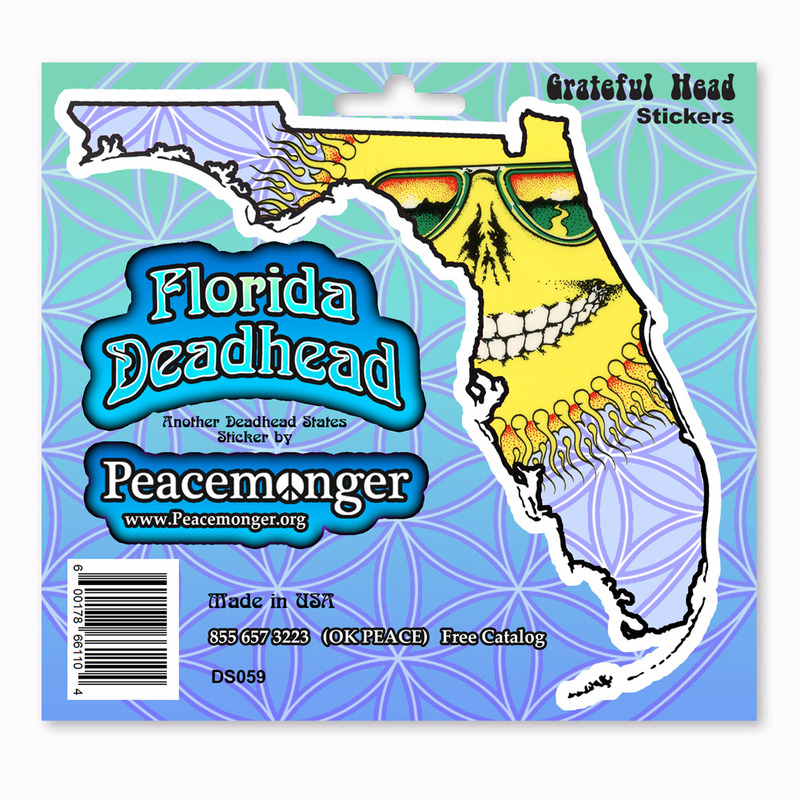 The Peacemonger logo is also a sticker.